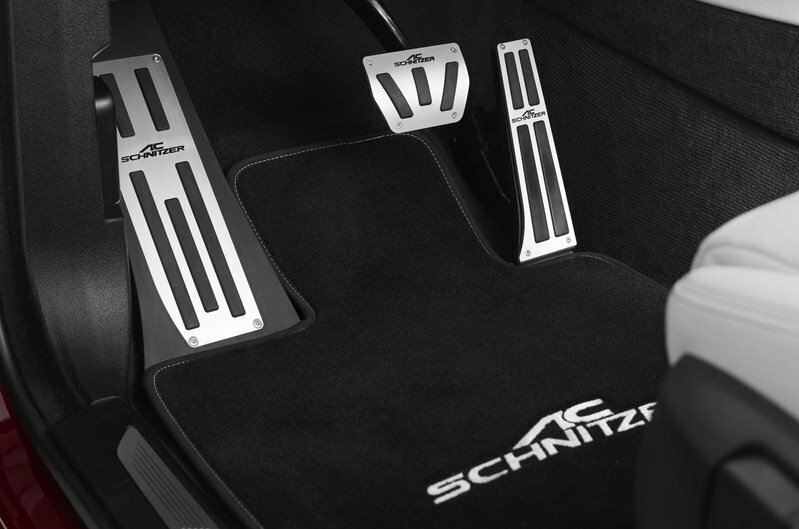 Ever since it was established in 1987, the aftermarket tuning company AC Schnitzer has built a reputation as one of the preeminent BMW tuners in the business. With the possible exception of Alpina, no other aftermarket tuning shop is as closely associated to Bavaria’s finest models as AC Schnitzer. That cache has been with the German tuner for years and it’s that same cache that was on full display at the 2016 Geneva Motor Show where AC Schnitzer presented the Falcon program for the BMW X6. Like most of its projects, AC Schnitzer focused its attention on three important element of the X6: the exterior, suspension, and engine. Each of these three sections were given comprehensive modifications with each part complementing the other two and vice versa. That’s where the genius of the tuner manifests itself. 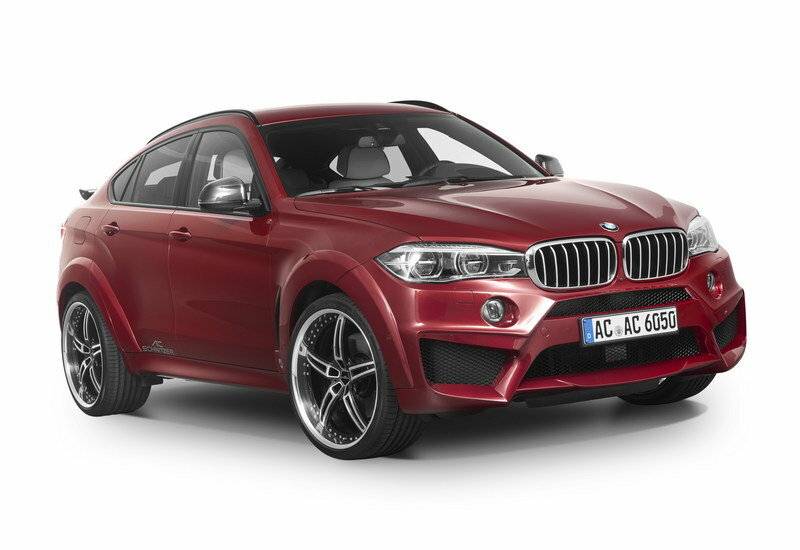 AC Schnitzer’s blueprint in building the perfect kit involves a unique interplay between all the moving parts of the program, thus creating an overarching improvement on all facets of the SUV. 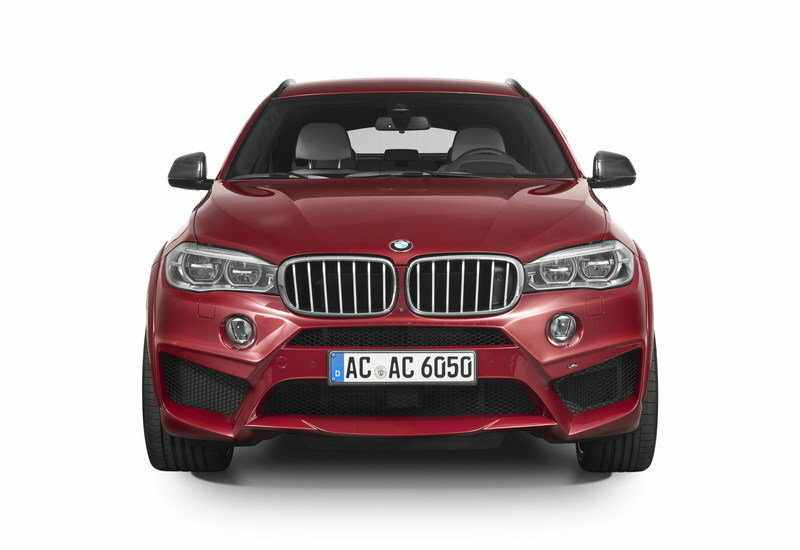 That’s what this Falcon program offers for owners of the X6, and if I’m to be honest, it’s arguably one of the most rounded kits AC Schnitzer has built for the coupe-SUV. Considering how many that’s been, those words are high praise. By the sheer nature of its physical design, the BMW X6 is a little tricky to dress up, especially when aerodynamic components are concerned. AC Schnitzer made sure to abide by the X6’s coupe-SUV looks and fit the components around it to make for a more aggressive and effective wide-body package. 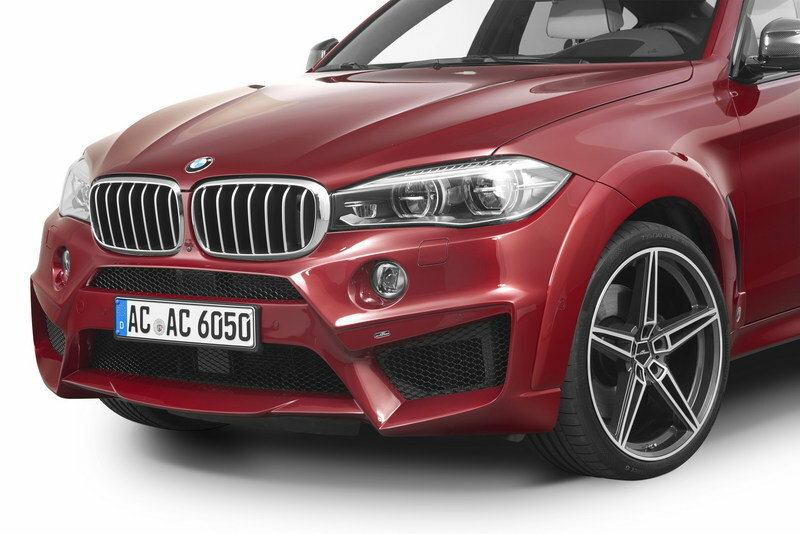 Up front, AC Schnitzer added a front skirt to the X6. It also offers hood vents with optional chrome elements, new carbon mirror covers, a subtle rear wing, differ and a rear skirt protective film. All these modifications not only enhance the X6’s width by 1.97 inches in the front and 3.54 inches in the rear, they also work together in improving the airflow along the body and providing extra downforce on the rear axle. Rounding out the list of exterior upgrades on the X6 is a set of new 20- and 22-inch weight-optimized alloy wheels that customers can choose from. The German tuner has a wide selection of wheel options available. Don’t expect to see a lot of changes to the interior of the X6. AC Schnitzer has largely resisted making any overblown changes in the cabin and that reflects in the Falcon program. 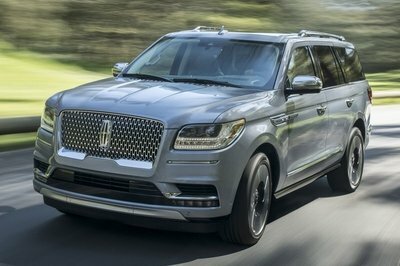 In fact, the only notable modifications made inside the SUV include a key holder, an aluminum pedal set, foot rests, and velour floor mats. Everything else was left in standard configuration. 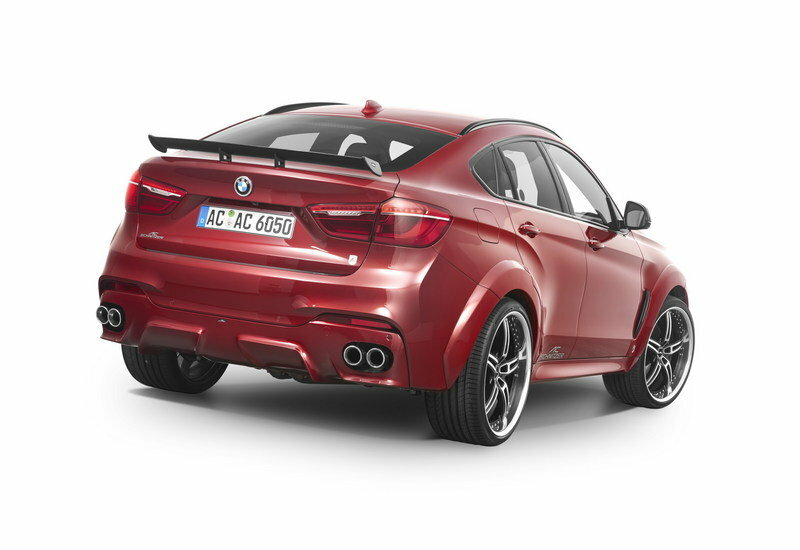 Keeping with its proclivity to offer power upgrades across the entire range of a certain model, AC Schnitzer continued that tradition by having kits ready for the X6’s complete model range. Without jumping too much into the details of these mods, the tuner says each version of the X6 is on the receiving end of a nice power bump. The 30d variant, for instance, saw its power improve from 255 horsepower to 305 horsepower. 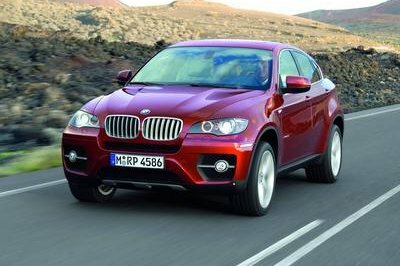 Likewise, the X6 35i saw its output increase from 306 ponies to 360 ponies, while the range-topping version of the X6, the X6M, had the power from its 4.4-liter twin-turbocharged V-8 engine rise up from 575 horsepower an impressive 650 horsepower, enough to leave some of its competitors in the dust. No performance numbers were given, but due to the nature of these improvements, it wouldn’t shock me to see the upgrades on the X6M result in a 0-to-60-mph time of 3.7 seconds and a top speed of 190 mph. 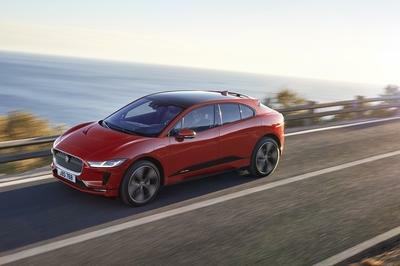 These numbers would be a sharp improvement from the standard X6M’s 0-to-60 mph sprint time of four seconds and 155-mph top speed. 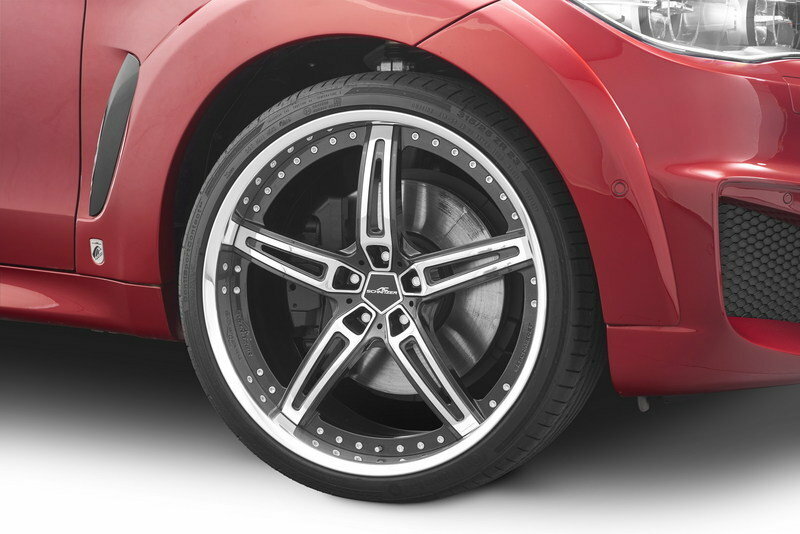 To accommodate the improved performance numbers, AC Schnitzer also installed its very own suspension spring set, essentially lowering the front axle by as much as 1.19 inches and the rear axle by as much as 0.98 inches. 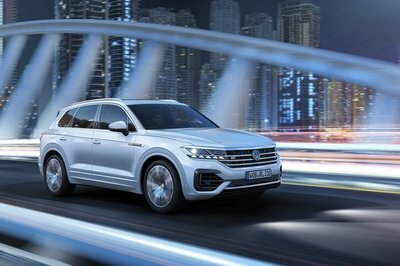 Those measurements may not seem much, but in the grand scheme of the German tuner’s program, they make a big difference in lowering the SUV’s center of gravity, thus improving the vehicle’s driving dynamics and cornering capabilities. 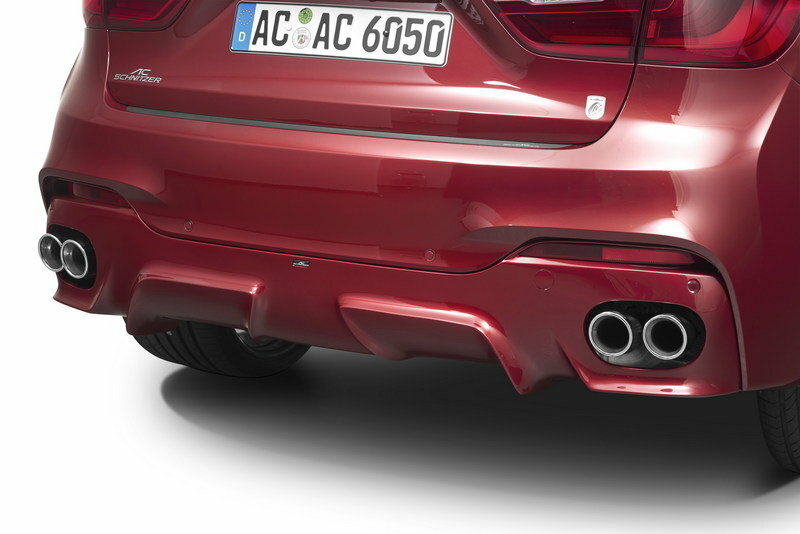 Like most tuners these days, AC Schnitzer hasn’t released pricing details for the X6’s Falcon program. That’s because the customizable nature of the entire kit allows customers to take liberties with the kind of components that they’d want to have installed in their SUVs. As such, pricing details can be asked by going directly to the German tuner. 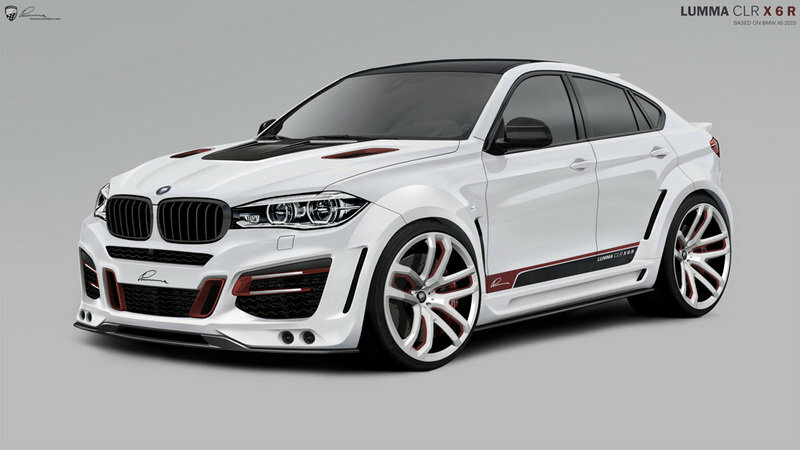 Umma Design presented its own kit for the BMW X6M back in 2014. It may have been a while back, but there’s still a lot about that’s really impressive. There are a number of similarities between Lumma Design’s CLR X 6 R and AC Schnitzer’s Falcon program. Both come with wide-body kits, although it’s fair to say that Lumma’s kit was far more comprehensive than AC Schnitzer’s version. More importantly, the Lumma kit was able to add 1.96 inches on each side of the X6M, mainly because of those enormous wheel arch enlargements. Under the hood, Lumma put serious work on the SUV’s 4.4-liter, V-8 engine, giving it massive turbochargers and a valve-controlled sports exhaust system that comes with its own racing catalytic converters. The result was an output of 590 horsepower and 623 pound-feet of torque, allowing the X6M to sprint from 0 to 60 mph in 4.8 seconds to just a little over four seconds. Top speed also increased from the electronically limited 155 mph to a more impressive 183 mph. 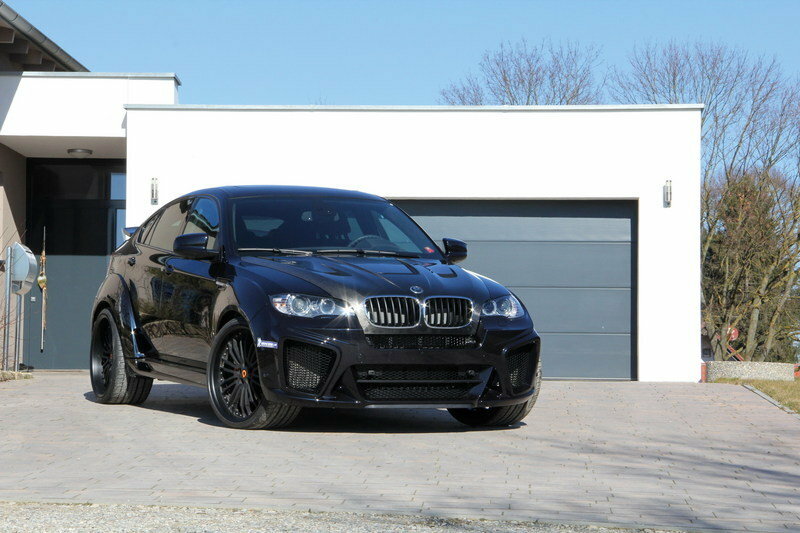 G-Power is another tuner that knows a thing or two about building programs for the BMW X6. It didn’t come with the same wide-body kit as AC Schnitzer or Lumma Design, but it did have plenty of carbon fiber goodies, including the "Venturi" hood with its air inlets. 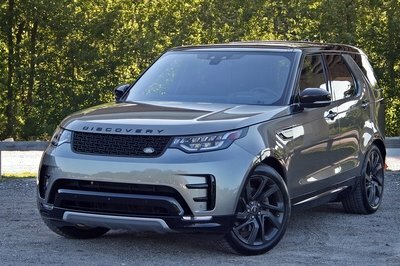 G-Power also changed the front and rear aprons of the SUV while also installing a set of 23-inch, three-part “Silverstone RS” forged wheels were installed and wrapped in Michelin high-performance tires. That’s pretty much the extent of the exterior modifications. The real highlight of the tuner’s Typhoon program for the X6 lies in the massive performance upgrade given to the SUV’s V-8 engine. Imagine getting behind the wheel of an X6 that pumps out 725 horsepower and 656 pound-feet of torque? Impressive, right? Well, that’s what you get here, resulting in an X6 that sprints from 0 to 60 mph in less than four seconds and hit a top speed of 186 mph. I like what AC Schnitzer did with the X6, even though I’m well aware that appreciating a tuning program for a BMW by a tuning company whose expertise is on BMWs isn’t a revolutionary idea. The truth is, AC Schnitzer became famous because its existence as an aftermarket company is tied into the Bavarian automaker. When it releases a new kit for a BMW, people expect it to be good. But my point is that in the midst of all the programs it has built for God-knows-how-many BMWs, AC Schnitzer is still motivated enough to built something new that a lot of X6 owners can identify with. It says a lot about a company that knows where its expertise lies and doesn’t stray too far from it. Some might say it’s taking the easy route and not challenging itself. Let those people say that, because in my mind, this new Falcon program for the X6 is about as fresh a kit for the coupe-SUV as I’ve seen in a while.